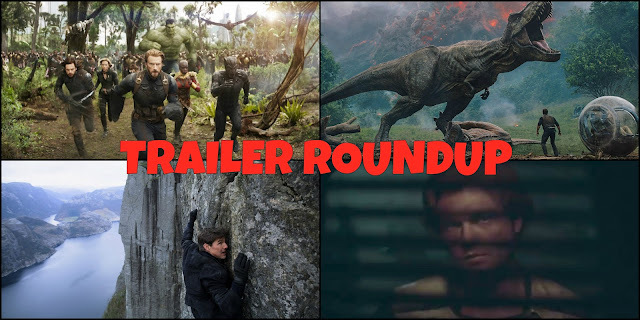 Welcome to the TRAILER ROUNDUP, where we gather up all the new trailers that dropped this week and give them to you all in one place. This special edition of Trailer Roundup is dedicated to all of the great trailers and TV spots that took place during this year's Super Bowl. We saw some amazing footage last night from films like Mission: Impossible - Fallout, Solo: A Star Wars Story, and even Avengers: Infinity War.